If you want to learn how to play jazz piano, know that it’s pretty different than playing “regular” songs. Jazz, as a genre of music, is so intricate and branched out that it takes a lot of work to handle playing it one the piano. Here are a couple of thing you should bear in mind when starting out. The scales are the building blocks of playing jazz, and you have to learn and master them before anything else. You won’t be able to make any progress in jazz playing unless you know the scales like the back of your hand. Why is learning scales important? Well, jazz relies heavily on improvisation as a form of playing. What this basically means is that you have a so-called theme, which is a musical phrase of a couple of notes that serves as the basis. On top of that, you have a lot of “slots”, for each musician to improvise in. If you’re playing with a drummer, trumpet player and a bass player, each of you will have the opportunity to improvise. Mind you, it doesn’t have to be something intricate – it can be as simple as a sequence of several notes, but it’s still considered improvisation. What is the essence of improvisation? The whole point with improvisation is that you don’t have the exact notes in front of you. In fact, you often don’t have any notes at all! Jazz is a free form of music, and there are still many players who only play “by ear”, meaning that they don’t read sheet music. Also, there are those who are musically gifted, and who know how to read music. Nevertheless, both groups of musicians have one thing in common – they improvise while playing. In sheet music, you only have the “blueprint” for the whole composition. A lot has to come directly from you, because there’s nothing that’s written down. This is why it’s extremely important that you know learn the scales, because without them – you’ll be in the dark. Well, in the beginning, you should definitely learn all the major scales, as they will give you good starting ground. There are 12 major scales, and the easiest way to learn them is by a circle of fifths. This is a fairly simple diagram that shows you the order of notes for every scale you need, and you can read it with ease. It is a common misconception that there are certain “jazz scales” out there, and that jazz pianists use only them. There are many scales that can be used in piano jazz playing, not only one. And the term “jazz scales” is a kind of umbrella term for all the scales that can be used in jazz playing. 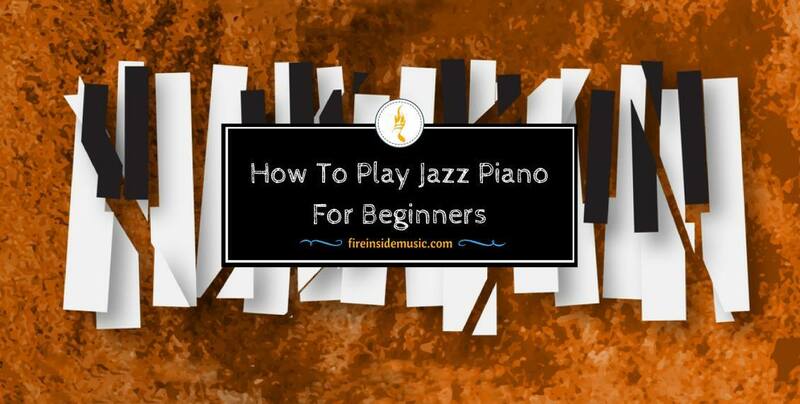 A skillful jazz pianist will know how to employ all kinds of scales while playing jazz pieces. Therefore, you should start off with learning all the major scales. Then, there are the so-called modal scales. Technically, they are not scales per se, but they are generally called that. To avoid any confusion, let’s explain this briefly. Scales are sequences of seven notes, and they can be major and minor, depending on the actual note positions. However, every scales can start from a different note, not only from the one from which it borrows the name. For example, the C major scale starts from the C note as its root note, but it can also start from all other notes. These are the modes –they all belong to one and the same scale, but give different “flavor” to a musical composition. 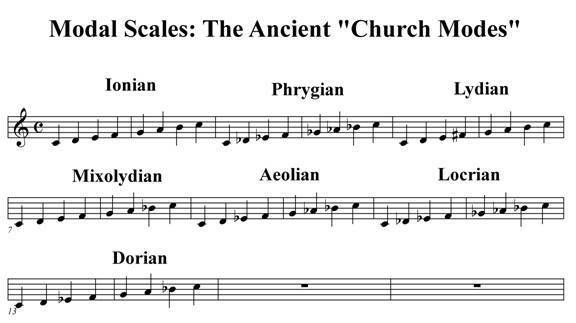 So, be aware that, although called scales, modes represent different tonal sequences of the same notes. The root note, or the tonic, represents the starting point of a scale, but also of a mode. 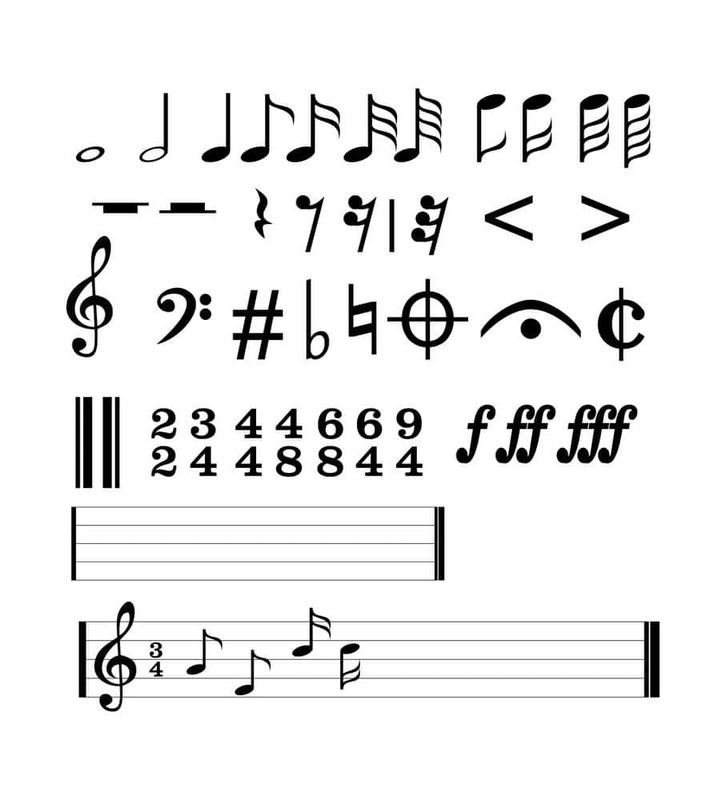 If, for example, we change the “standard” note order of the C major scale, and order the notes as such: D, E, F, G, A, B and C – we get the Dorian mode. And the same principle can be applied to all of the modes. Each of them has a different tonic, which changes the overall mood. 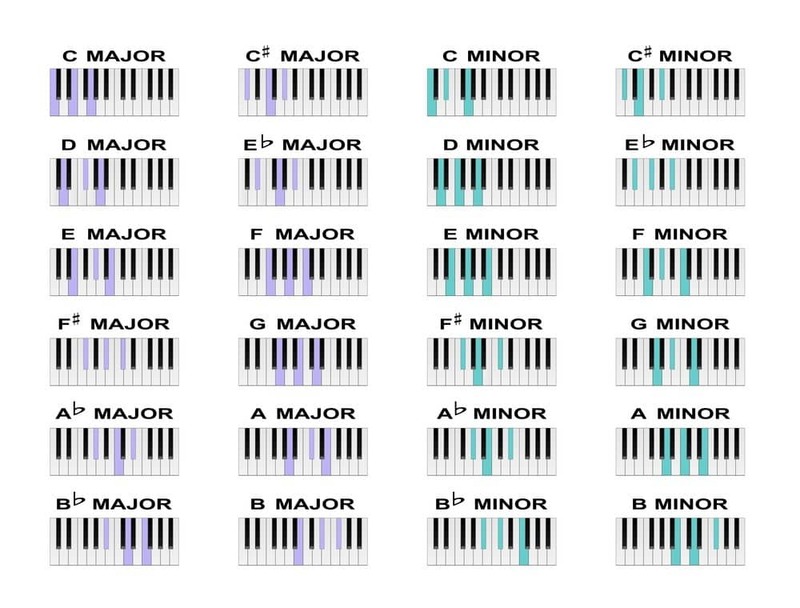 This is why it is essential that you first learn the basic major scales. Once you do this, mastering the modes will be much easier, and you’ll make progress more quickly. The answer is simple – they add variety to music. By playing notes through different modes, you will be able to adapt much better to a given musical composition. 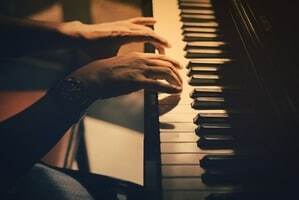 Yes, the notes are exactly the same in regular major scales and their modes, but it’s little differences that really adds up to the overall atmosphere of a song. Since jazz is predominantly a musical genre revolving around palying melodic lines and improvising, good knowledge and understanding of scales is a given. How can you use a musical mode? This actually depends on what key the composition you’re playing is in. You can experiment, and try out different modes on top of a key you’re playing. Just for the sake of expanding your musical abilities, try playing two different modes within the same harmony. You’re immediately notice how the mood of the song changes. Also, there are some songs that are in regular major chords, but somehow don’t sit well with regular scales being played on top of them. In these cases, you have to resort to a mode in order to play well, within the given boundaries. This is the true power behind musical modes, because they can significantly change the way a song is perceived. Mind you, modes are just the tip of the iceberg when it comes to jazz scales and scale variations. There are all kinds of wonders in jazz, such as the Bebop scale, the (-tone scales, and many, many others. But let’s not get into that right now, because it might overwhelm you. What you should do is learn the major scales well, and get comfortable playing their respective modes. Once you master this, you may move on to more complicated content. This is something that many aspiring jazz pianists skip, although it’s essential. If an actor wants to be really good, it cannot happen without watching films and theatre plays. The same goes for musicians – especially jazz musicians. You really have to listen in order to fine-tune your ear for playing jazz piano. The world of jazz is so rich that you’re bound to come across something that you really like. Mind you, jazz piano is a big chunk of jazz, and you may not like everything that you hear. It depends on your musical preference. You should at least get familiarized with different musical traditions and influences, including jazz subgenres, but you’re not expected to “get hooked” to all of them. 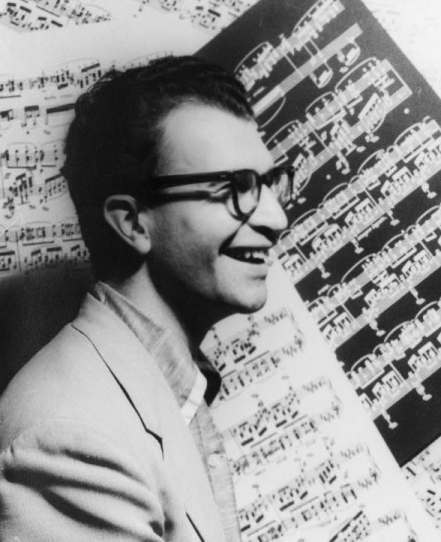 If you like old-school, bebop jazz piano, probably the best way to start is by listening to Dave Brubeck. He is one of the most celebrated jazz pianists in history, and you can learn a lot about phrasing and improvisation just by listening to his records. Other great players include Duke Ellington, Thelonius Monk and Herbie Hancock. Mind you, as you move on into the records from the 70s and 80s, the music will become more experimental. However, if you stick to the 50s and early 60s, you will find everything you need for developing your sound. The more you listen to the greats, the better and more tasteful your playing will become. Triads are something you can’t do without in playing jazz. Basically, triads are sequences of three notes - they are the simplest form of chords. They form a solid basis for learning a bunch of other chords and semi chords. Once you learn triads well, you’ll be able to move around the keyboard with ease. Major triads are formed with the first, third and fifth note of a scale. Minor triads are formed with the same three notes, but the difference is that the third note is flat. Be sure not to miss on this, as it may hinder your progress. Jazz piano improvisation relies on playing single notes and scales, but also the piano licks. They are a kind of time-tested note sequences that go well together. Many pianists borrow piano licks among themselves, and trade them off with each other while playing. It’s not necessary to improvise all the time. You may “take a rest” from time to time, to think about where to go next. In these instances, piano licks are just the thing you need. Many piano licks even form a certain style of playing, or a player’s trademark move, so be sure to study them well. Great jazz piano soloing and improvisation is achieved through a healthy balance of newly thought of note sequences and licks. We mentioned that jazz is very complicated and rich genre of music. This is also true when it comes to time signatures. Unlike pop-rock music, where the majority of the songs revolve around ¾ and 4/4 time signatures, in jazz the situation is quite different. Of course, there are songs in “regular” time signatures, but oftentimes – that’s not the case. A famous example is Dave Brubeck, with his “Take Five”, which is in 5/4, “Unsquare Dance”, in 7/4, and “Blue Rondo a la Turk” in 9/8 time signature. These time signatures are often referred to as “broken” or odd, because they don’t add up mathematically. The interesting thing is that there are tons of songs with odd time signatures in jazz. You’d definitely be at a loss without knowing most of them. There are also songs that combine two time signatures, one for the verse, and the other for the chorus, although that strict a separation almost doesn’t exist in jazz. All in all, the importance of learning odd time signatures is the same as for learning modes. Your knowledge will get full swing only by covering all of these areas in detail. You might think that this goes without saying, but some players tend to underestimate it. Jazz is extremely hard to play. If you really want to become good, and play jazz piano well, you have to put in a lot of hours into your playing. The main difference between, let’s say, pop piano and jazz piano is the complexity of the songs played. When you learn the basics of pop piano, you will immediately know how to play hundreds, if not thousands of songs. Basically, there are only three “musics” out there – classical, pop and jazz. It’s fairly easy to play pop songs on the piano, because all you need is a couple of chords and two, three basics scales. And it’s very repetitive, because pop songs derive from each other. Jazz, however, is formed from all kinds of influences, including European, African and even Arabic music traditions. This makes it very complex and hard to master. If you already know some piano, know that it will take you a lot more to become a good jazz player. Be sure to start right away, and practice regularly. You can start from the basic major scales and their modes, and then move on to learning triads and odd time signatures. Also, expect a lot more time for the newly acquired knowledge to “sink in”, since you will be dealing with a lot of information. Piano is great for playing jazz, and you can achieve marvelous results on it – just be sure to give your best and stay persistent.